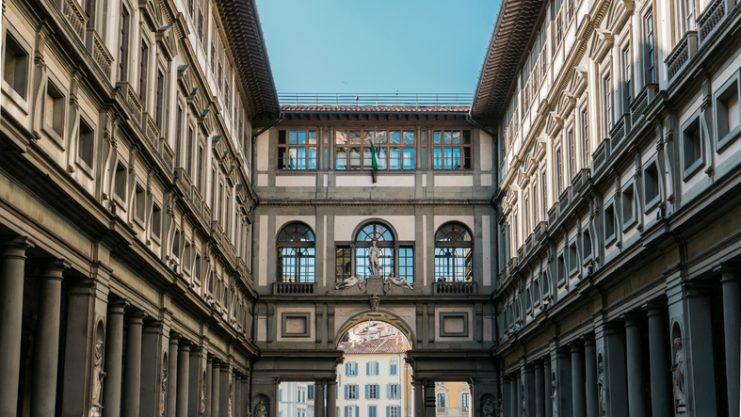 The Uffizi Galleries in Florence, Italy, lost a valuable painting during World War II. 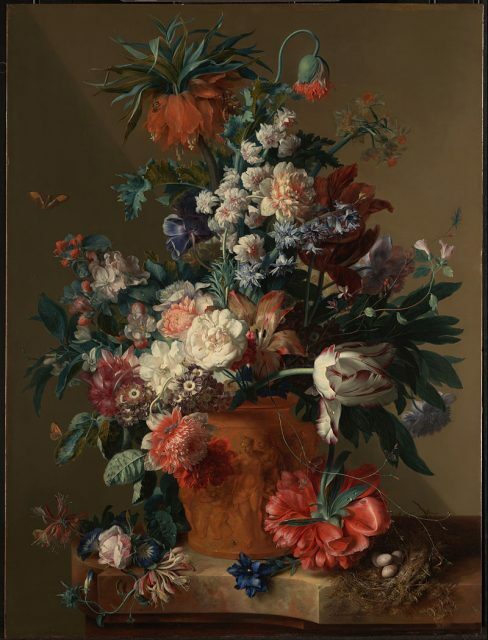 German soldiers took Vase of Flowers by the Dutch master Jan van Huysum. So far, both the museum and the Italian government have been unable to pressure the German family that possesses the painting to return it. Recently, the museum adopted a new approach in their efforts to see the painting returned. The director of the galleries, Eike Schmidt, posted a link on the museum’s Twitter account which leads to an appeal from the director to Germany for the return of the painting. The museum also posted a video on their website of Schmidt hanging a black and white copy of the painting in the Room of the Putti of the Pitti Palace. This is the place where the original painting hung before it was taken by German soldiers. 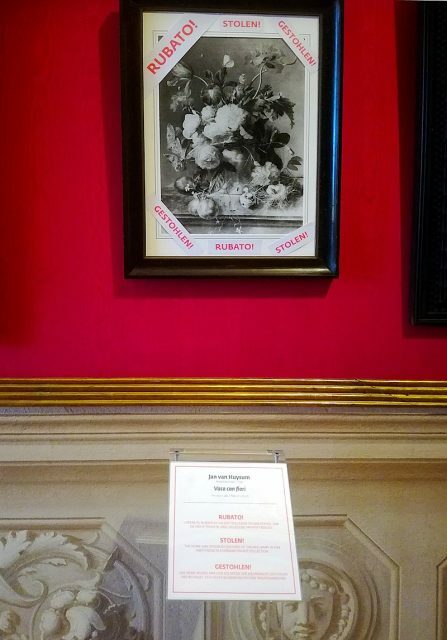 The copy that Schmidt hangs is framed with the words for “stolen” in English, Italian, and German. Negotiations between the Italian government and representatives of the German family have been sporadic for decades. 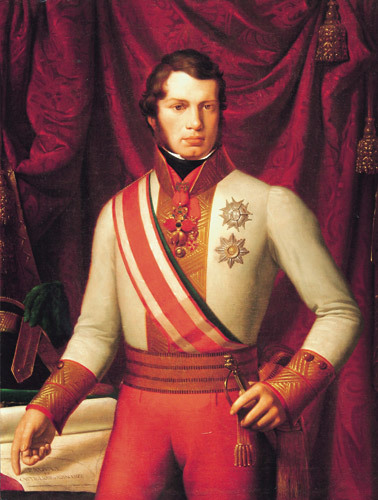 The identity of the family has not been revealed, but Schmidt believes that they are related to the soldier who took the painting in the war. Last year, an agent of the family reportedly offered to return the painting for 500,000 euros ($567,000). According to Schmidt, the museum cannot legally purchase something that Italian and international laws already state they own. The history of the painting is being investigated by Italian prosecutors and the Carabinieri (the Italian national police force). They have requested that the German authorities cooperate with their investigation. In addition, they are looking into whether the demand for payment to return the painting could be prosecuted as extortion. German officials maintain that they cannot force the family to return the painting because the 30-year statute of limitations has run out. Therefore they claim that they are unable to intervene on behalf of the museum. Israel and Jewish groups have long requested the German government make an exception to this limitation rule for items looted during World War II. In 2012, over 1,000 works of art were found in an apartment in Munich. The discovery included artworks that had been taken by the Nazis. The German authorities considered making such an exception afterward, but it was never passed into law. Schmidt hopes that the attention being brought to Vase of Flowers will make it harder for the German family to sell the painting. 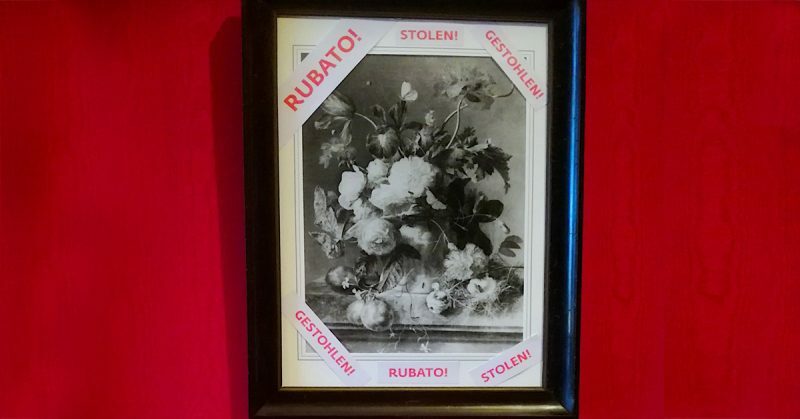 Because of the photo in the museum, people will know that the painting was stolen. Italy is not above criticism in this matter. Recently, it was included in a list of five countries that have not taken steps to return stolen paintings displayed in their public museums. 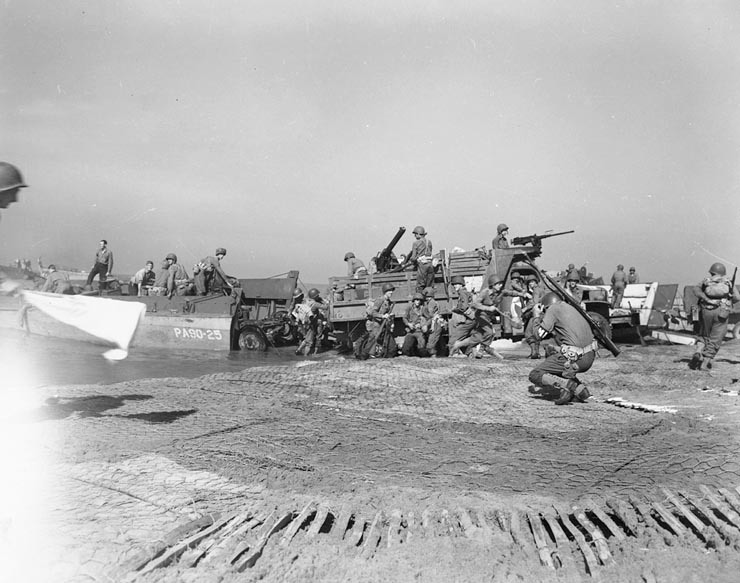 Stuart Eizenstat, who formerly worked for the US State Department and as an advisor to the White House, said that the Italian authorities seemed to be more concerned with what they lost than with what they stole. Vase of Flowers was purchased by Grand Duke Leopold II of Tuscany in 1824. 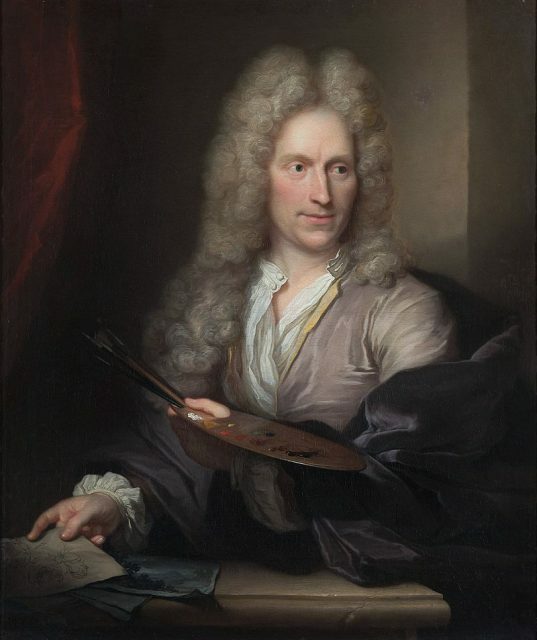 He bought it in order to display it along with other Dutch still-lifes at the Palatine Gallery in the Pitti Palace. During World War II, the palace was evacuated. 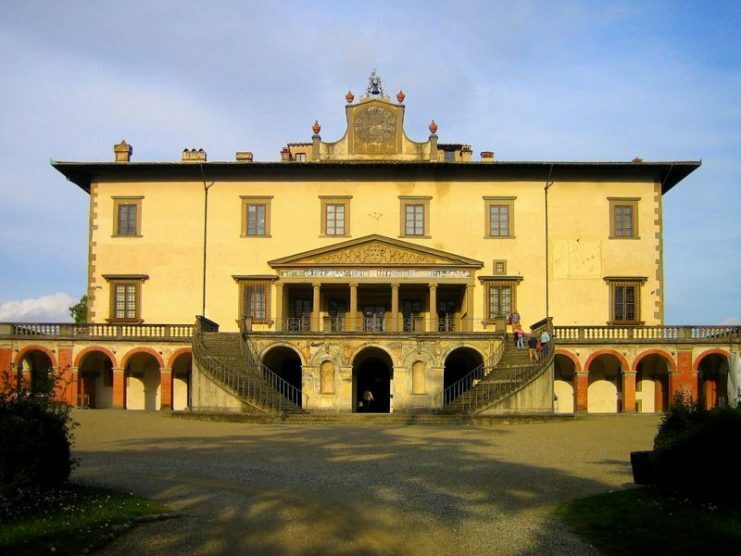 The painting was moved to the Medici Villa at Poggio a Caiano before being moved to the Villa Bossi Pucci. In 1944, the Germans shipped many works of art, including Vase of Flowers, to Germany as the Allies advanced across Italy. That was the last the work has been seen on public records. In 1991, the Italian authorities learned of the painting’s whereabouts. They have been involved in intermittent negotiations with the family ever since. Schmidt claims that the missing painting is keeping the wounds inflicted by the Nazis from healing. He claims that the German government has a moral obligation to return the painting.